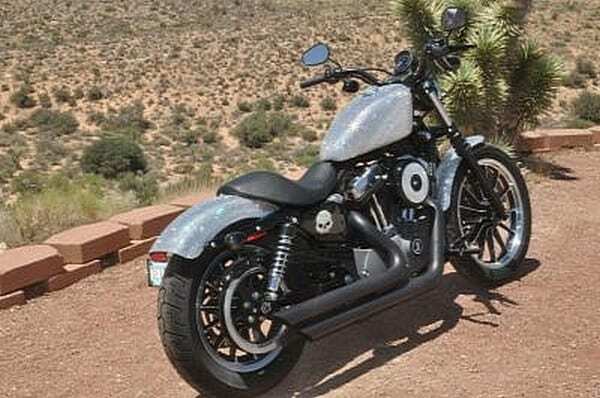 A Harley-Davidson Harley motorcycle is all about mystery and legend, a brand that symbolized the ultimate in masculinity, ruggedness and attitude. 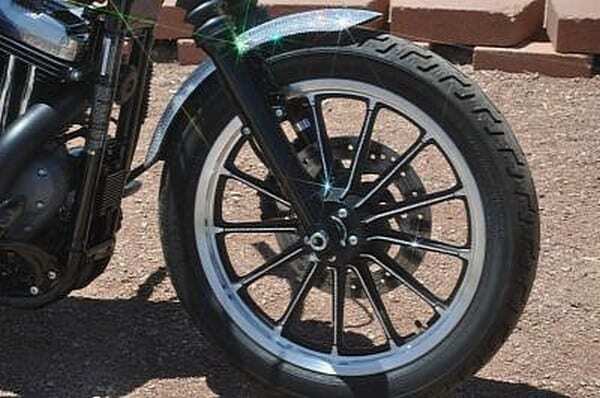 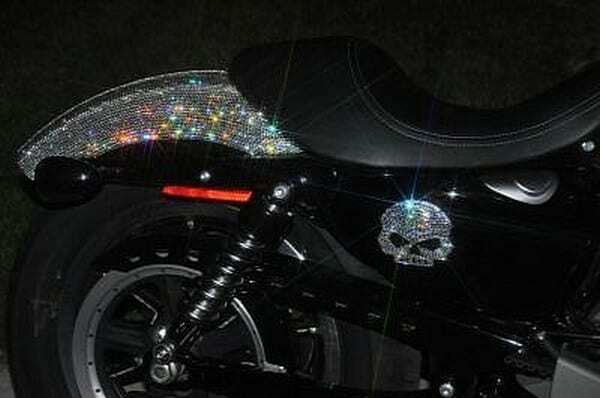 Now how can be linked Harley-Davidson with Swarovski? 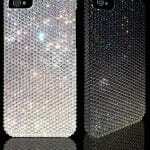 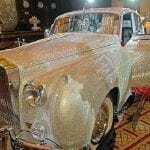 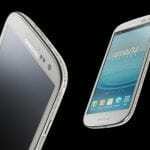 Devas Bling can! 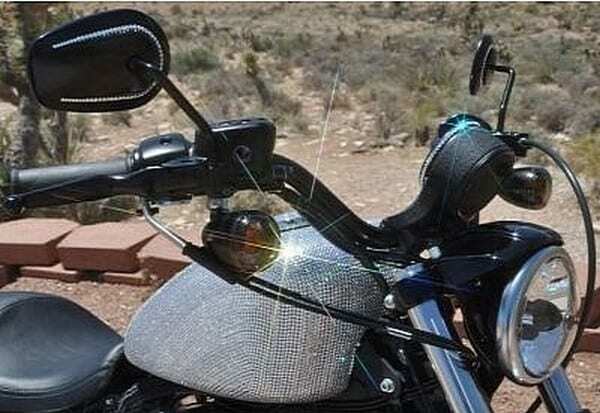 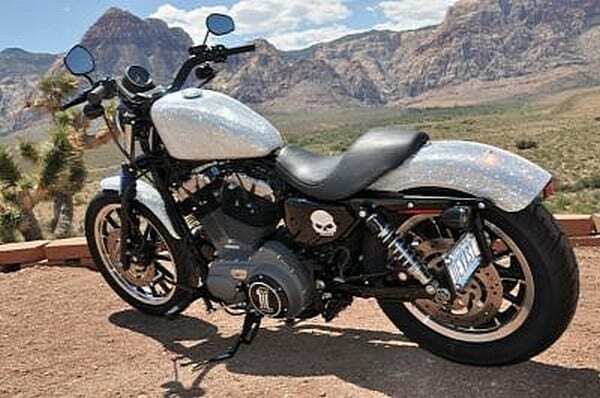 Devas Bling, a Swarovski crystal retailer, unveiled a fully covered Swarovski crystal bling Harley-Davidson motorcycle. 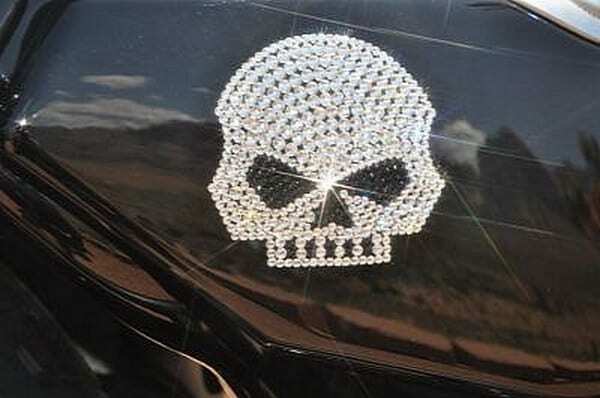 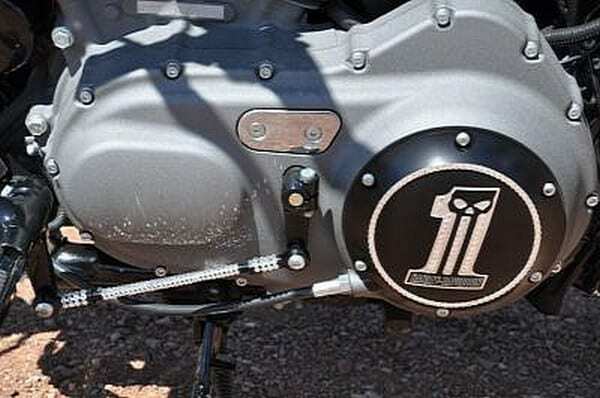 This bling Harley Davidson has bling on every spoke on the wheels, bling derby cover, bling timing cover, bling air filter cover, bling mirrors, bling Harley Davidson skulls on each side, a bling linkage, bling license plate, bling paint job, bling gas cap, bling speedometer. 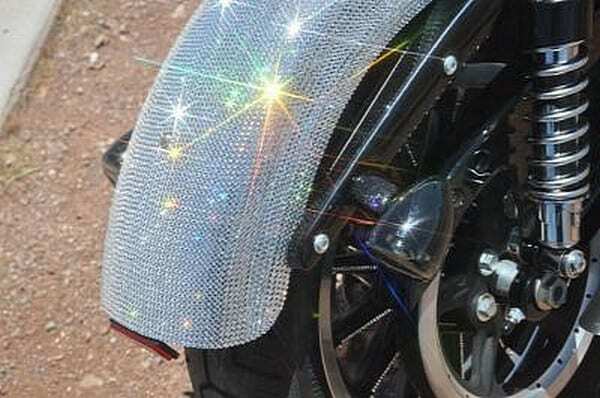 This bling motorcycle is the ultimate when it comes to the word “bling”.